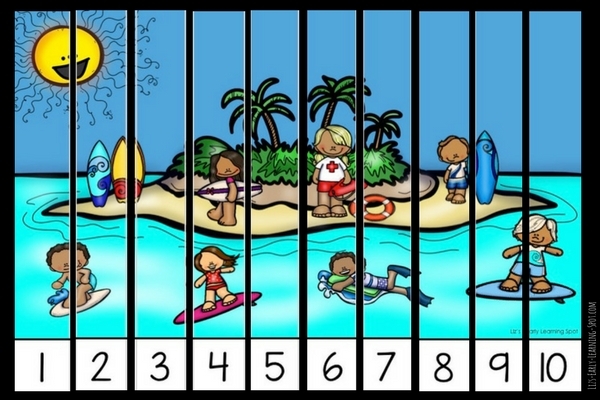 Keep your kids on their mathematical toes this summer with these free skip counting puzzles. 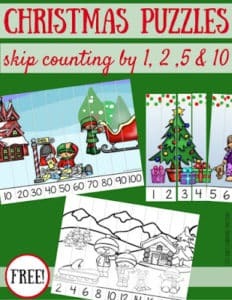 They’ll get practice counting by 1s, 2s, 5s and 10s and they come in both color and black and white. 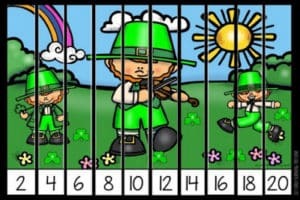 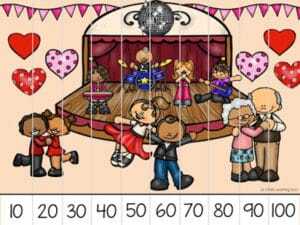 Pop over to Liz’s Early Learning Spot to download your puzzles today! 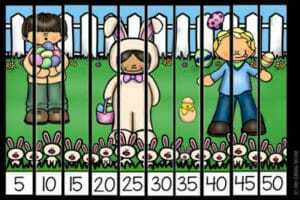 You’ll find links to more free puzzles, too.